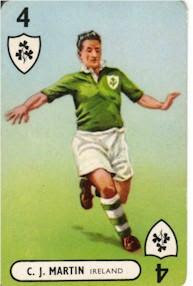 Representative Honours: Ireland: 6 Full Caps (1946-1950); Eire: 30 Full Caps / 6 Goals (1946-1956); League of Ireland Representative. 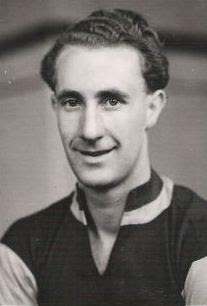 Club Honours: (with Drumcondra) FAI Cup Winner 1945/46. Summary: 6/0. Won 1, Drew 3, Lost 2.